﻿ Urban Artifact - Ohio. Find It Here. Urban Artifact is a craft brewery with a taproom, full bar, and live music venue. 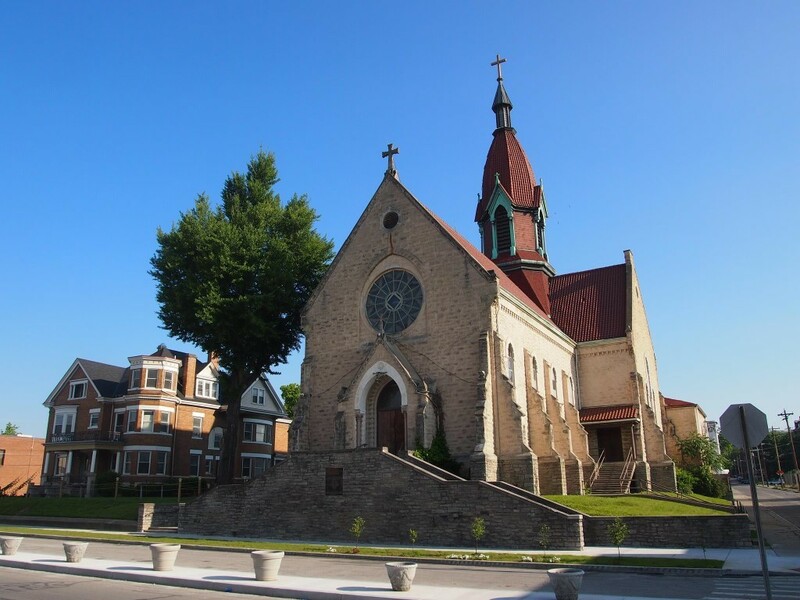 Our taproom is built in the lower level of the historic St Patricks church in Northside Cincinnati, Ohio. The brewery is located in the old church gymnasium building just behind the church. Our taproom holds several hundred people, and the courtyard between the buildings is one of the best places in the city to sit outside with a beer. We welcome you to bring your party to Urban Artifact! Unless stated otherwise, music events are all-ages and no cover.